Brian Court is an architect and partner with The Miller Hull Partnership in Seattle. Bringing a strong sense of design and a passion for buildings that are finely tuned to their regional and climatic influences, Brian has led the design of a wide variety of project types ranging from small homes to complex institutional projects. He served as the lead architect on the Bullitt Center, the largest commercial building to meet aggressive standards of the Living Building Challenge and widely considered the most energy efficient building in the U.S. Most recently he worked on a mixed-use development at Seattle's popular Pike Place Market, currently under construction. 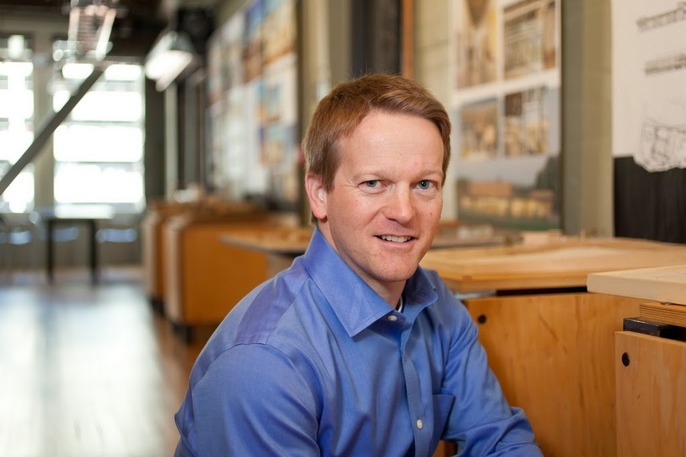 Brian was the recipient of the 2013 AIA Seattle Young Architect Award. He graduated from the College of William and Mary in Virginia with a degree in government and received a Master of Architecture degree from the University of Washington.